The seniors choosing to reside at The Geneva SuitesTM have worked hard their entire lives. Now it’s our turn. 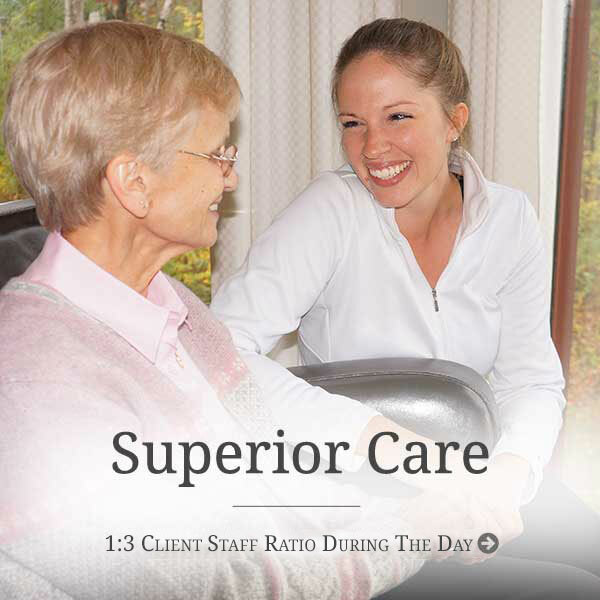 We believe in superior care for each resident. We have created a home experience that our residents are proud of, where each member feels safe, supported, and cared for. Residents benefit from round-the-clock awake supervisor, every day, even at night. You won’t find that level of care and attention at any assisted living facility. 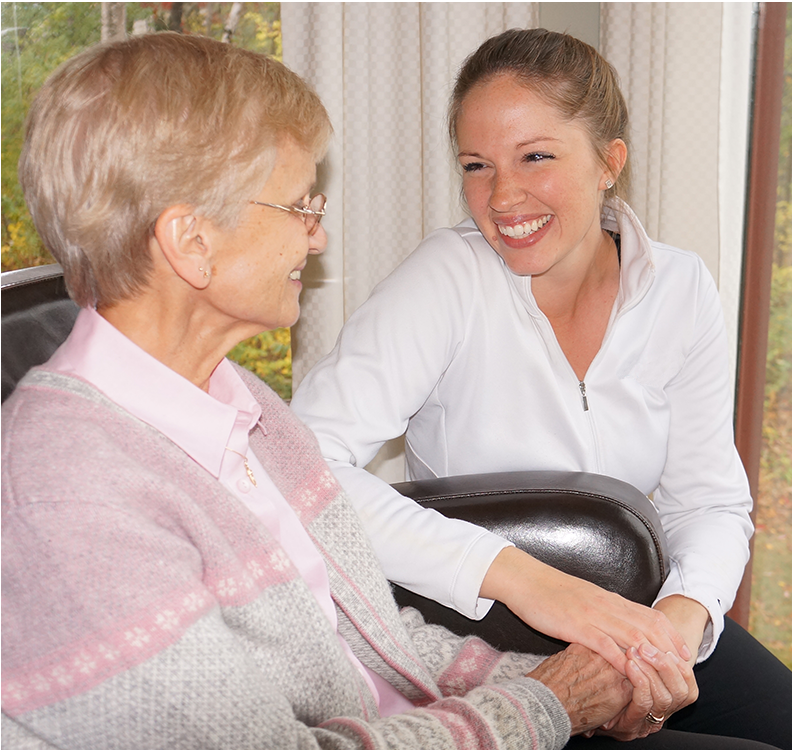 Now serving the greater Minneapolis, Minnesota area, each senior residential home within The Geneva Suites provides aesthetically beautiful surroundings in which to reside. From our Eagle Birch home in Burnsville, to the Lighted Oak home in Bloomington, each home has its own unique charm. At The Geneva Suites we take it a step further – let us relieve the stress of future pricing. 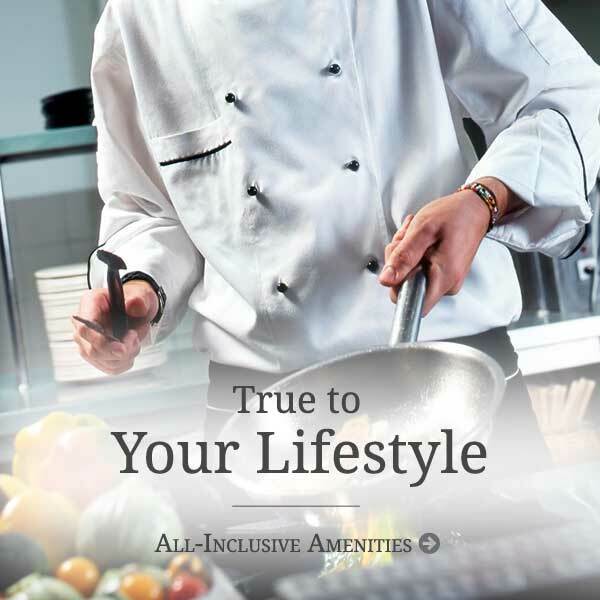 We know you have enough to consider, so at The Geneva Suites we offer all inclusive – Guaranteed Pricing for LifeTM. Your price will never change! This is only the beginning! A new level of living for seniors everywhere – The Geneva Suites is here!